According to a published filing on the FCC website, it appears a possible sequel to last year’s Moto 360 smartwatch from Motorola just went through its paces. With test reports filed for Bluetooth and WiFi (802.11b/g/n), and the details stating that testing took place on a “smart watch” for Motorola Mobility, evidence suggests we may not be too far away from the company’s followup wearable. Not long ago, a possible charger for this device also went through the FCC. In the documents filed, it is written that the regulatory information is embedded electronically. This same method was used on last year’s Moto 360. A user will need to head into the Settings menu to view the Identification Label, which is unlike the case on smartphones. Of course, Motorola also filed a confidentiality request letter, so there are no photos of the device, renders, or anything too telling for us to drool over. 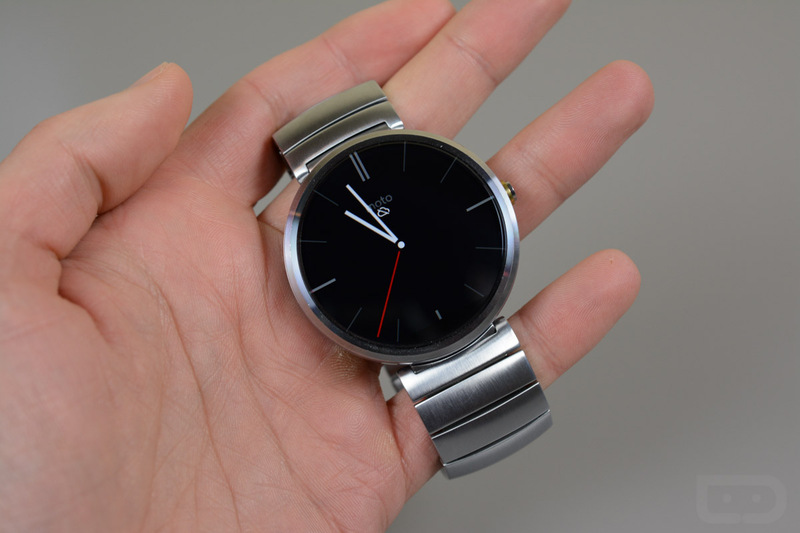 We may not have gotten the new Moto 360 this morning at Motorola’s event, but we’re getting closer.